Editor’s note: This week we have a special guest post from a member of our coaching team, Jessyca Reynolds. I’m seeing a disturbing trend in many conversations on our Ketovangelist sponsored Facebook groups recently: lots and lots of talk about laxatives. In fact, it is such a popular topic that it has come up a minimum of ten times in the last week alone! Each time I see laxative talk, alarm bells start going off for me. The conversations that scare me are the ones that begin, “I’m feeling really bloated, what can I do?” and then multiple people advise laxatives as the solution. Other concerning threads typically read something like the following: “I was close to ‘onederland’ so I did a ‘cleanse’ with a whole bottle of magnesium citrate, and I’m down another two pounds and under 200 pounds for the first time in years!” Followed by a plethora of congratulations and comments from others declaring this behavior a “good idea.” I have also seen multiple confession/cheat posts wherein members suggests the use of laxatives to try and undo the damage. Why is all this a problem? The primary reason is it is indicative disordered- and dangerous- thinking. Any time you make a decision to “purge” your body to undo an indulgence, or to lose a couple of pounds, or to get rid of bloat, that’s the solution of the bulimic. Whether you purge by vomiting, excessive exercise, or misusing laxatives, it’s all a result of the disordered thought that you can quickly get a result, while using a method that is bad for your health. 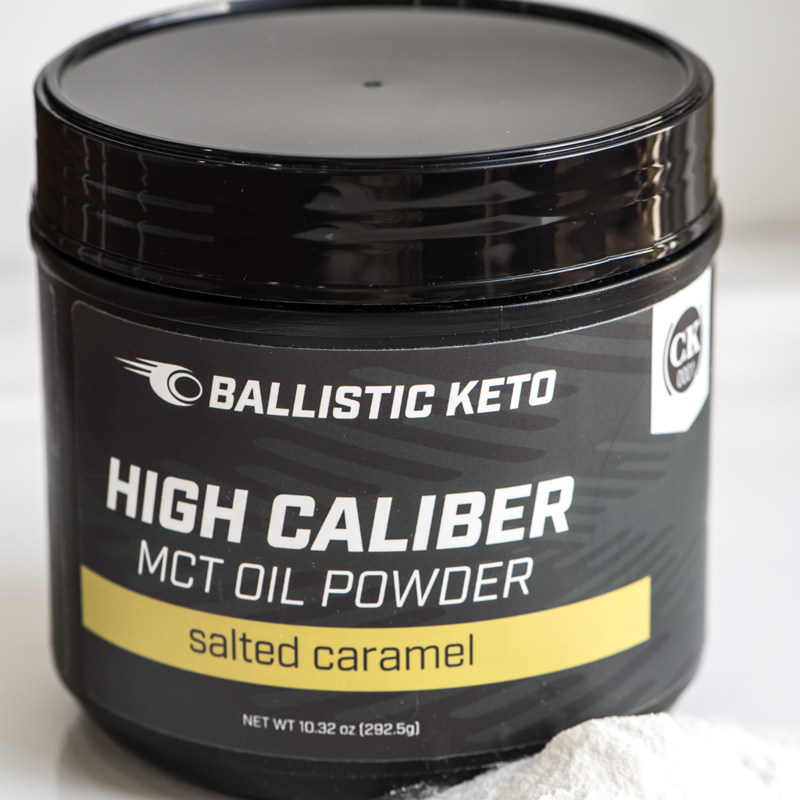 Ketogenic life is all about regaining a healthy mind and body, and this purging mentality we see surrounding laxative use is dangerous and couterproductive to health. In addition to being mentally unhealthy, there may be physical ramifications which can be very severe. Frequent use and/or abuse of laxatives leads to physical dependency. Your body will begin to require the stimulants, and your digestive system eventually won’t function well without them. Over time you will build a tolerance to them; maybe a bottle of magnesium citrate worked for you in the beginning, but it won’t be long before you will need more and more to get the same result. This can cause serious damage to your metabolism, can leave you dehydrated and depleted of electrolytes and other nutrients, and eventually may cause Irritable Bowel Syndrome. I know, because I am a recovering bulimic, and it happened to me. It sounds crazy to me now, but it all began with the idea that I could lose a couple of pounds quickly, or undo a binge, by flushing my system with laxatives. There was a point in my twenties where I was using up to 77 laxatives a day. Laxative abuse sent me to the hospital- severely dehydrated with alarmingly elevated blood pressure and low electrolytes- more than once. I’m now in my forties, and I still have issues from those years of abuse, though keto is doing a lot to help heal the damage I did to my body. I hope you’ll read this and take it seriously. Unless your doctor has ordered laxatives as a presurgery cleanse, or to treat a specific and temporary issue you may have, I would not advise anyone to take them. It’s important to know how our bodies handle waste on keto, which you can read about here. If you are truly having medical issues with elimination, partner with you doctor to identify and correct the source instead of taking things into your own hands. It can make things a lot worse.